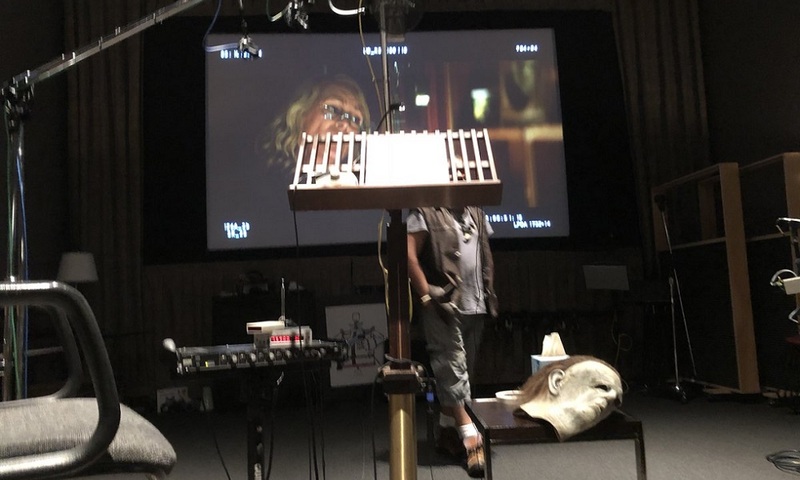 This past Thursday morning, the legendary Nick Castle returned to do a little more work on David Gordon Green’s Halloween sequel, which involved one of the most important things that Michael Myers is know for, the iconic breathing behind the mask sound effects. You can read Castle’s tweet below, along with a shot of the mask laying on a table inside the recording studio. 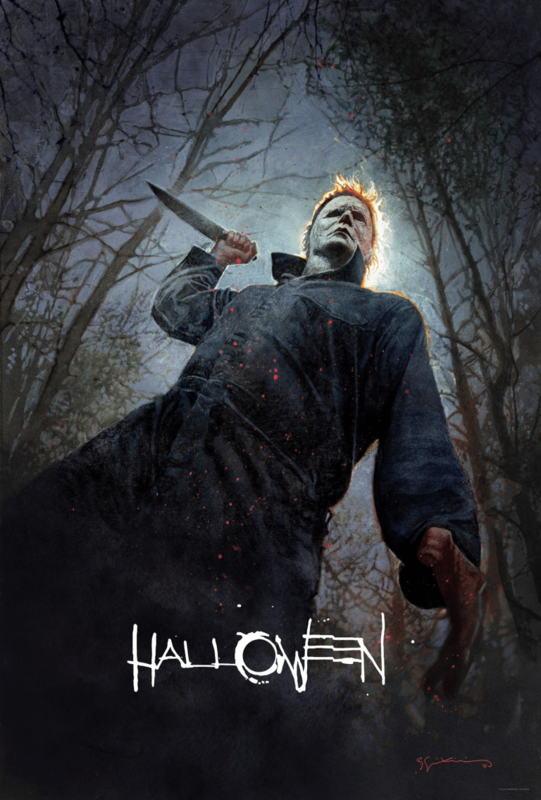 The Halloween team are not messing around, OG Myers is coming back.